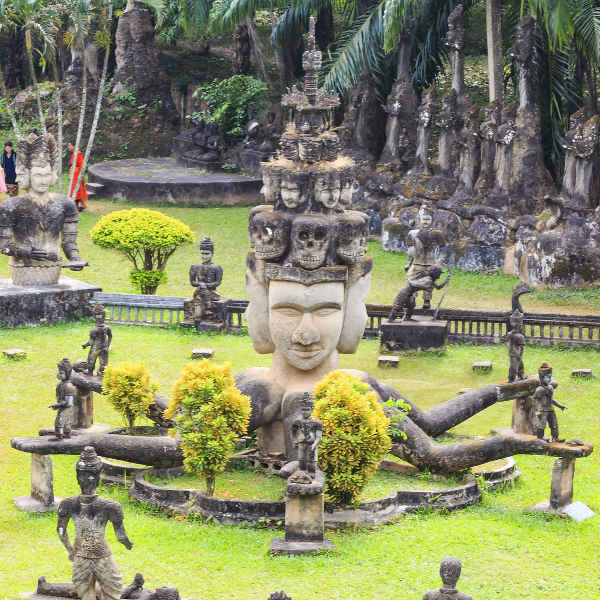 Be enraptured in the captivating and colourful charm of Indochina because cheap flights to Laos are now available! The country’s hub airport, Wattay International Airport (VTE), is located in the capital, Vientiane, and is a 25-minute drive from the city centre. Thai Airways, Lao Airlines, Bangkok Airways and Singapore Airlines are popular airlines serving Wattay International Airport. Connecting flights to Laos depart from Johannesburg, Cape Town and Durban. Flight duration from Johannesburg is approximately 19 hours. 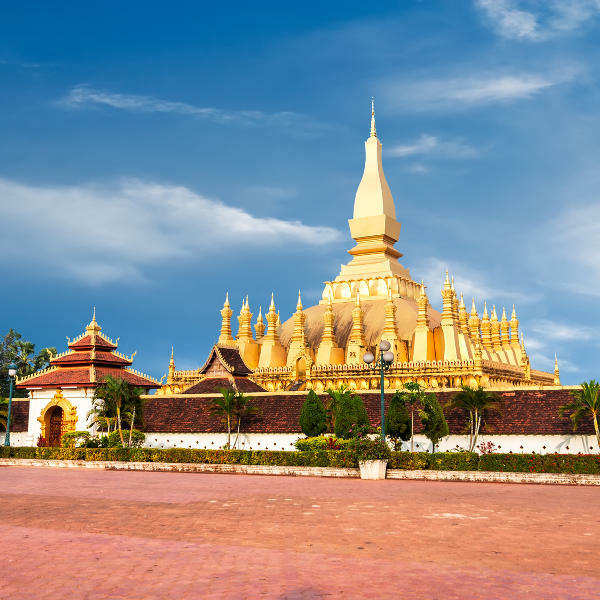 South African passport holders wishing to visit Laos need a tourist visa to do so. South Africans are granted a 15-day tourist visa at US$30, which can be extended in Laos. 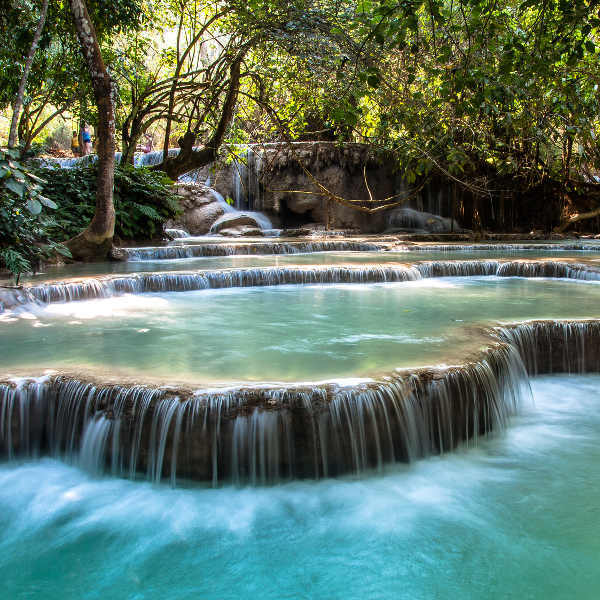 Travellers can also obtain visas on arrival at the major airports of Vientiane (Wattay), Luang Prabang and Pakse. Bear in mind that a $10 airport tax is payable on departure from both Vientiane (Wattay) and Luang Prabang International Airport. If travelling by road, an exit tax of 5000 Kip is payable at the Lao-Thai Friendship Bridge checkpoint.